As The Church of Jesus Christ of Latter-day Saints commemorates the 40th anniversary of the priesthood and temple blessings being extended to all races in June, the Church History Library is inviting the public to view an exhibit of 16 items that help bring the history of black Latter-day Saints to life. The free exhibit, planned in timing with the First Presidency’s June 1 “Be One” event, started May 21 and will run until June 9, and is open weekdays from 10 a.m. to 5 p.m. Hours will be extended to 8 p.m. on Thursday evenings, and on Saturdays, 10 a.m. to 3 p.m. The library will also stay open until 6:30 p.m. on Friday, June 1, for people attending the “Be One” celebration. 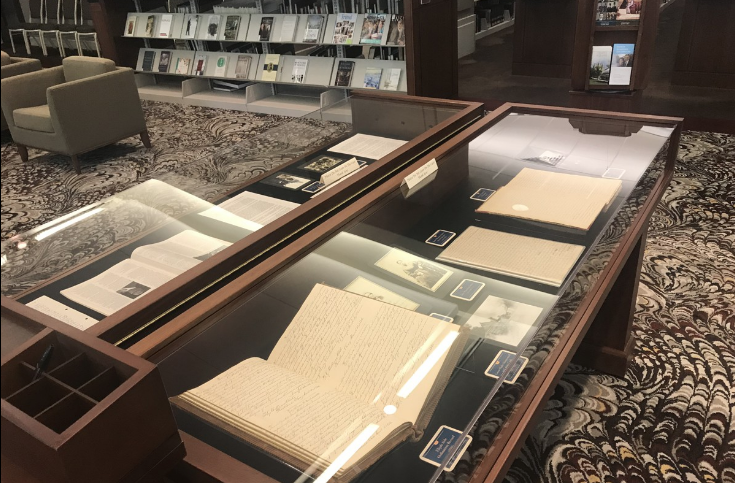 The historic documents will be on display in two cases; one with items related to prominent members of the 19th century and the other displaying representative items from the 20th century. Elijah Able’s 1836 priesthood ordination record, Jane Manning James’ dictated autobiography and Samuel Chamber’s testimony, along with photographs, are among the 19th-century items.